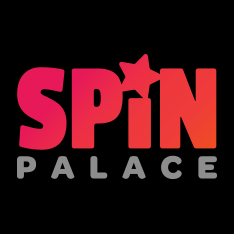 Spin Palace is a first-rate casino destination for Irish players seeking new slot releases, immersive table games, widespread mobile compatibility, and cutting-edge live dealer games. 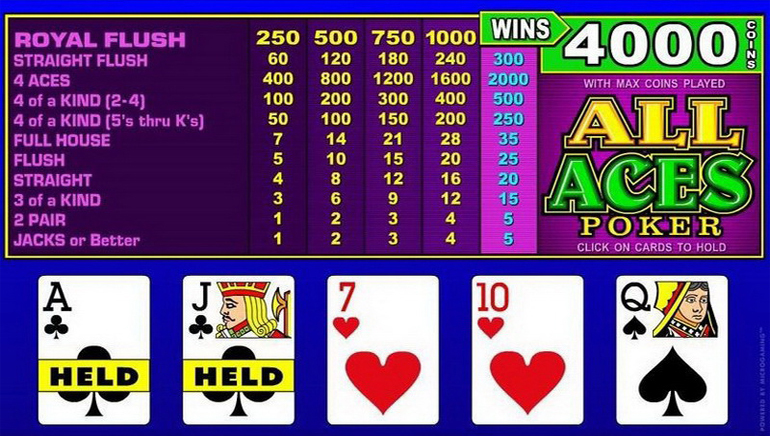 This is certainly an appealing option for those of you who want diverse gaming opportunities from Irish casino sites. Microgaming is the software provider behind Spin Palace, allowing for the casino to launch an extremely stable and functional platform filled with hundreds of great games. Slots, blackjack, and roulette are all popular, while you also have table games, fruit machines, and video poker. A special mention must go to the quality of the video slots, as these are made up of TV and movie favourites such as Game of Thrones, Bridesmaids, Terminator 2, Jurassic Park, and the Dark Knight. What’s also worth exploring is the live casino, where you will be able to experience live dealer games. These are currently made up of baccarat, blackjack, and roulette games capture in remarkable visual clarity. To let you take your gaming on the move, Spin Palace has been designed to function on various mobile devices, including Android, iPhone, iPad, and BlackBerry. 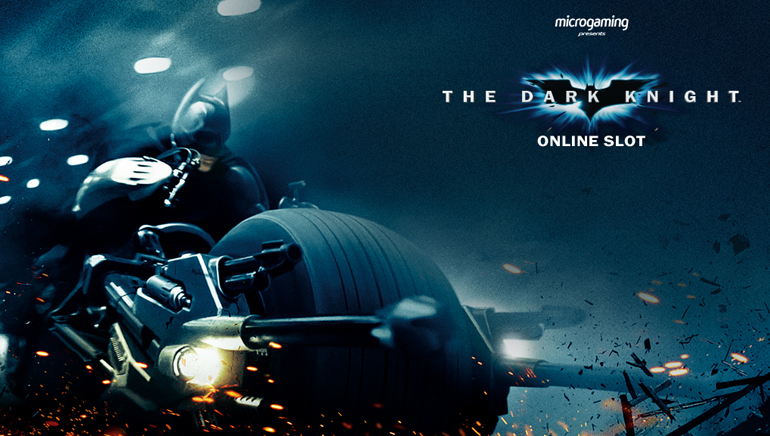 Deposit using VISA, MasterCard, EntroPay, Neteller, or Skrill and you will be ready to play.